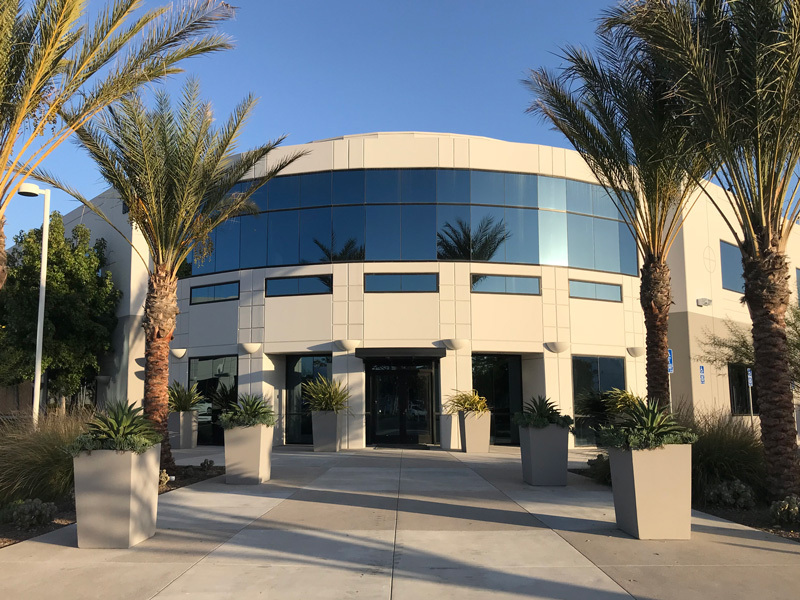 (Newport Beach, California) – Due to continued success and growing demand, Collectors Universe (Nasdaq: CLCT) has relocated to a nearby, larger office building. The company did this to streamline its authentication and grading operations. During the month of November, Collectors Universe moved to 1610 E. St Andrew Place, Suite 150, Santa Ana, California 92705. This building is a five-minute drive from its previous location on Alton Parkway. The move came after increased demand and a steady, annual growth in business. The new, larger building allowed Collectors Universe to streamline its authentication and grading operations. The addresses for customer authentication and grading submissions are not affected. Customers should continue to submit orders based on the address listed on the customer submission form. Non-grading and FedEx Ground packages were received at the Alton Parkway location up to November 30, 2017.